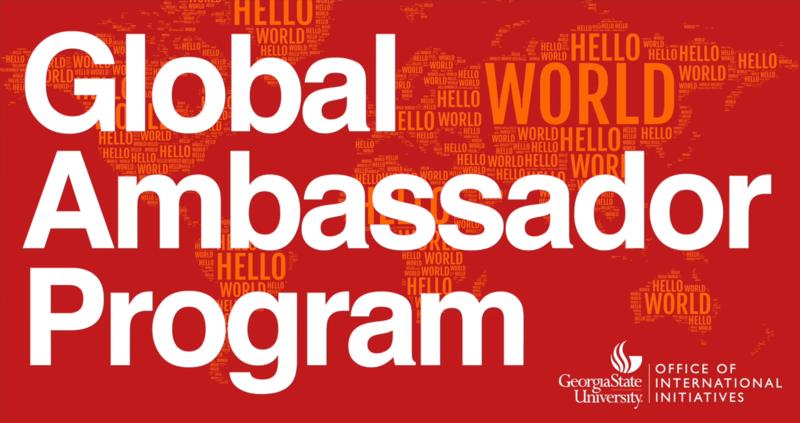 The Global Ambassadors Program is a program directed by the Study Abroad Office at Georgia State University. 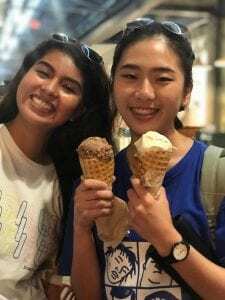 They partner every Summer Institute student with a well-qualified and friendly GSU student. 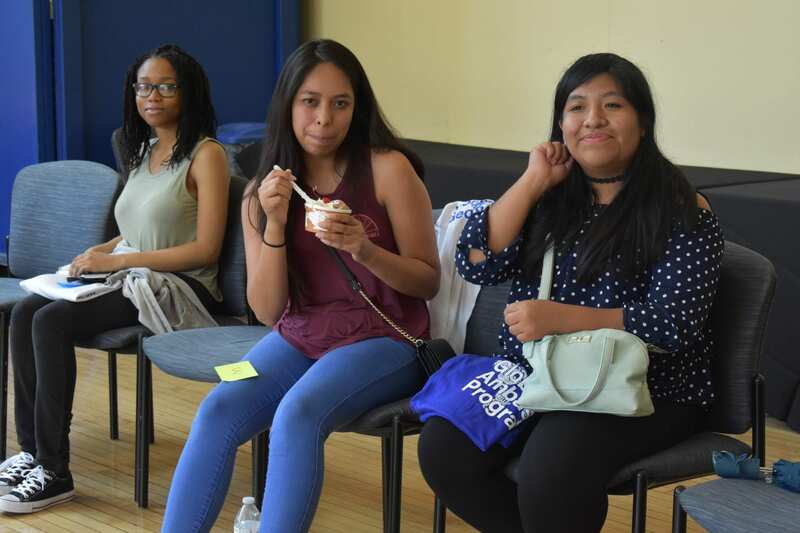 The program is designed to give both students in the partnership ample opportunity to create new friends and grow culturally. 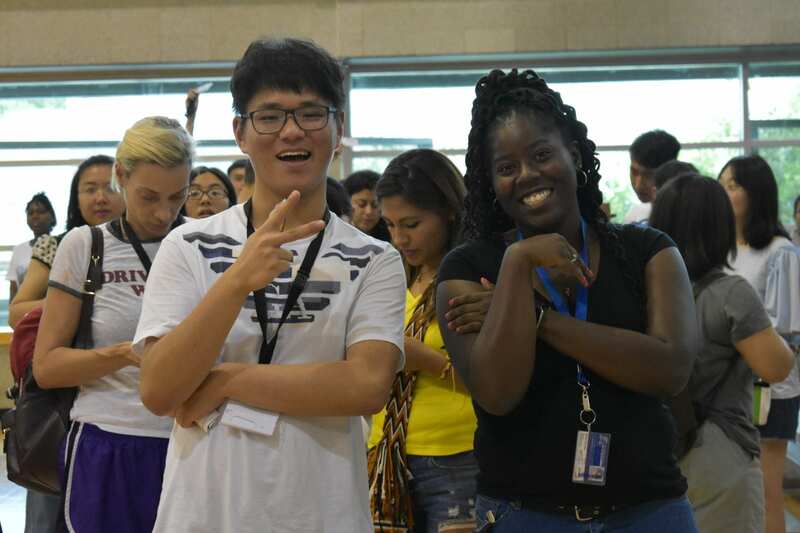 The Summer Institute student will immediately make a new friend that will help him/her through the entirety of the program.